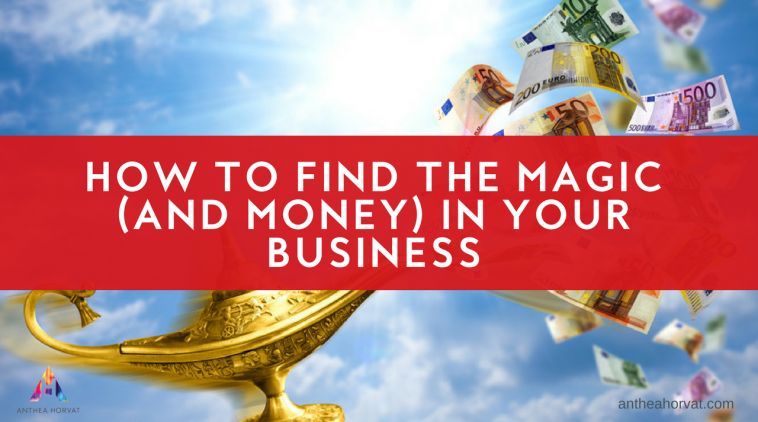 Do You Have an Untapped Gold Mine In Your Database? 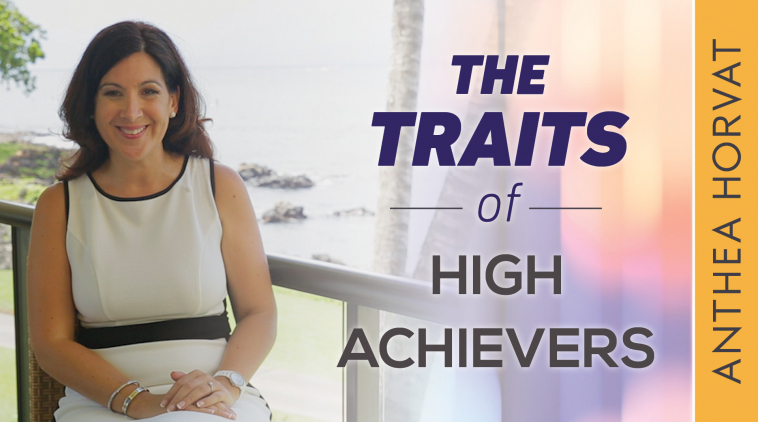 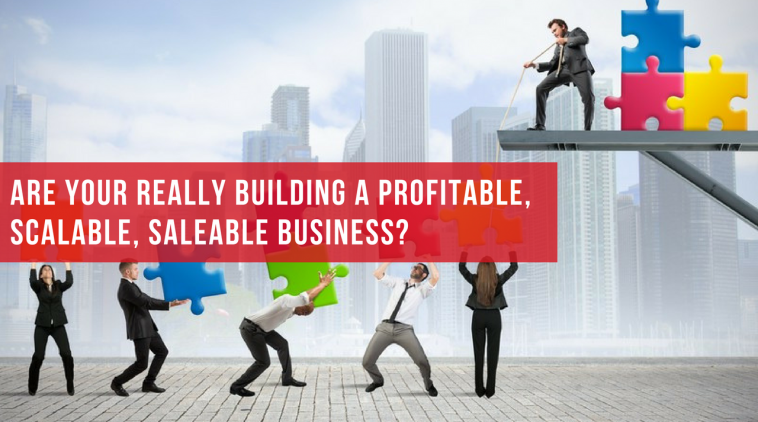 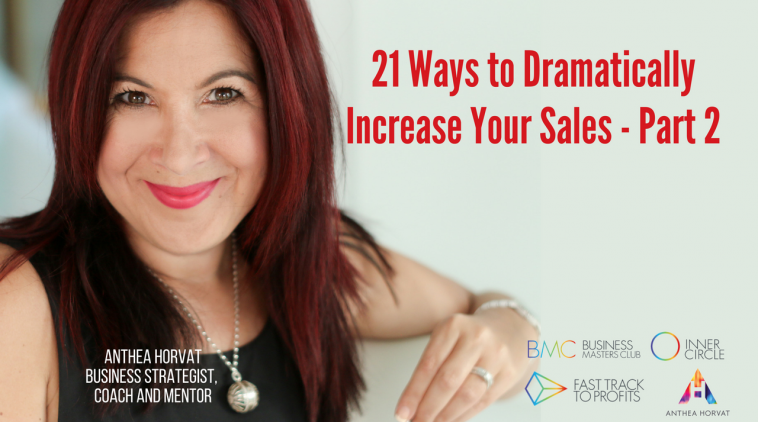 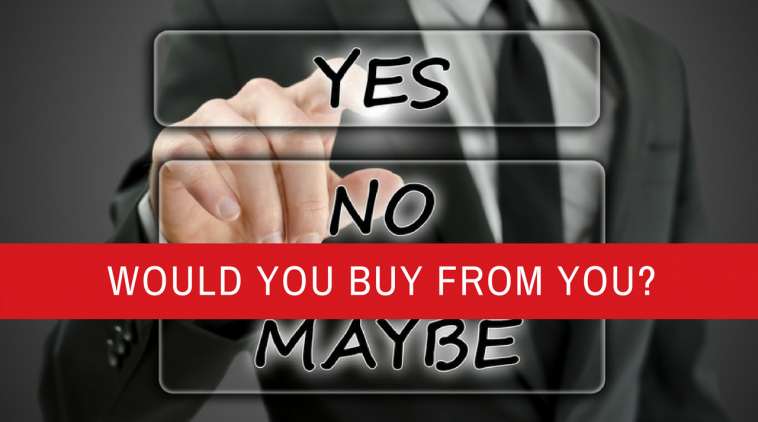 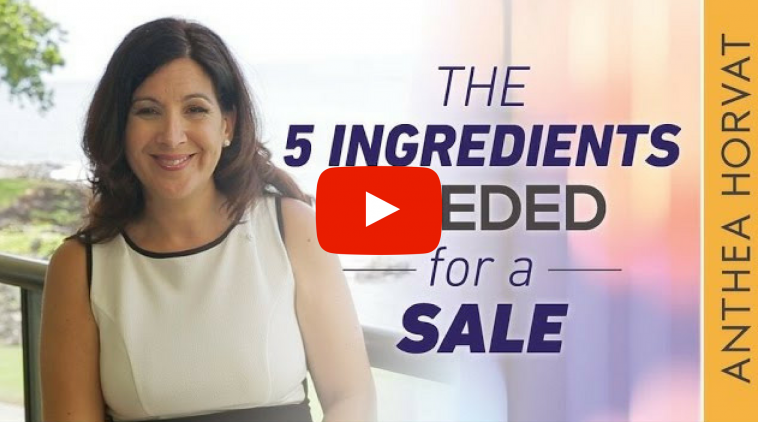 Are You Really Building Profitable, Scalable, Saleable Business? 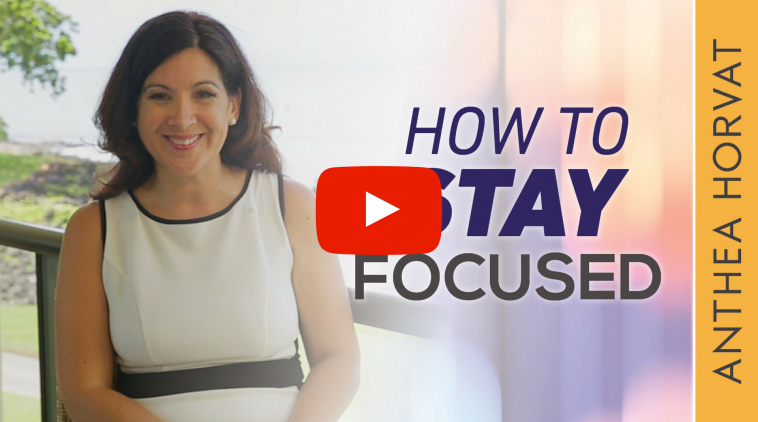 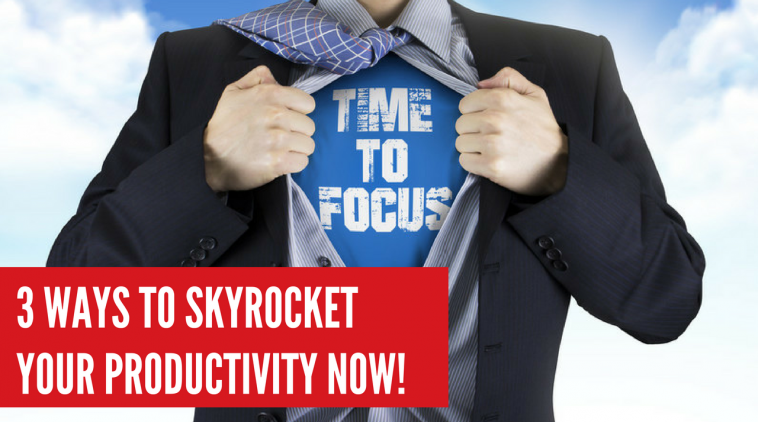 3 Ways to Skyrocket Your Productivity Now!